Our new MultiNet bolt-on enables your mobile to switch to another network if you lose signal. Using Three, the UK’s most reliable network, as the primary network, if you are in an area with poor network coverage, missing that important call will no longer be an issue. Rest assured, we will have you covered, wherever the location. 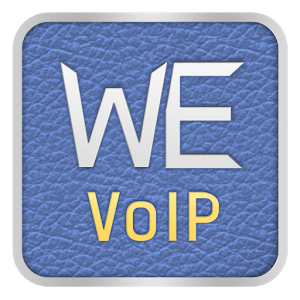 Turn your smart phone into a fully functioning IP Phone with the WE VoIP bolt-on. Now it is easier than ever to connect your smart phone to your office telephone system, essentially providing your smart phone the ability to make and receive calls, transfer and make conference calls as if you were in the office. Perfect for working on the go.